Yo! MTG Taps! MC2 Coverage Part 3 – Evan Erwin: The Man Behind The Magic Show is now available for download! 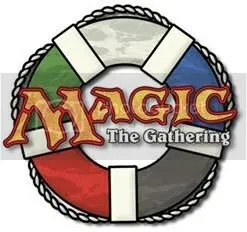 In the conclusion of our audio coverage of the Magic Cruise, Joey interviews StarCityGames’ Evan Erwin! We also hear from local Maryland player Nick Ayd (@lemonayd on Twitter) about his experiences on the Magic Cruise.